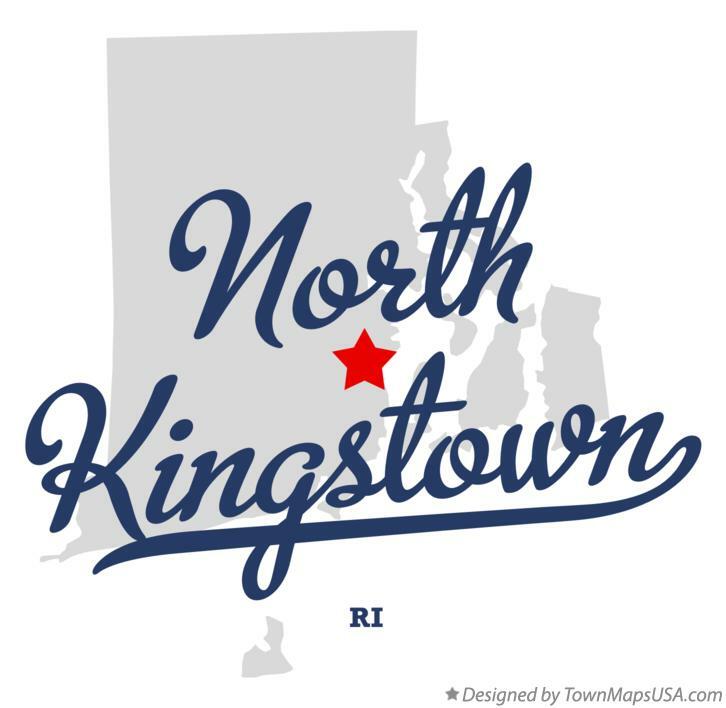 North Kingstown is a town in Washington County, Rhode Island, United States, and is part of the Providence metropolitan area. As of the United States Estimated Population 2013, the population was 35,320 making it the 13th largest municipality in the state. North Kingstown is home to the birthplace of the famous American portraitist Gilbert Stuart who was born in the village of Saunderstown. Within the town is Quonset Point, location of the former Naval Air Station Quonset Point, known for the invention of the Quonset hut, as well as the neighborhood of Davisville, location of the former Davisville Naval Construction Battalion Center. The town of Kings Towne was founded in 1674, by the colonial government, and included the present day towns of North Kingstown, South Kingstown, Exeter, and Narragansett. In 1722, Kings Towne was split into two parts, North Kingstown and South Kingstown, with North Kingstown, having the earliest settlements, retaining the 1674 establishment date. In 1742 the town of Exeter was taken from the western part of North Kingstown.